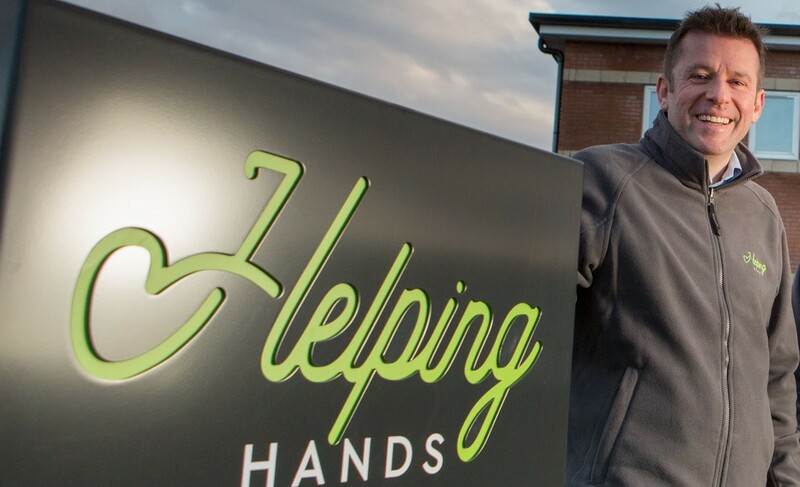 Government must stop dithering over social care and accelerate plans to introduce a properly funded mechanism for the embattled sector, according to David Harrison, MD of Helping Hands Community Care. He has echoed the views of England’s social care regulator, the Care Quality Commission (CQC), which earlier this year stated the social care sector (including homecare services) had reached a ’tipping point’. “We’re at a point where deterioration in quality will outpace improvement and where there’s likely to be a substantial increase in people whose needs will not being met. “Good quality, reliable home care for the elderly and vulnerable should not be a privilege. It should be a basic requirement in a wealthy, modern society. “Our local councils face ridiculous demands form central government to cut public services. As a result, budgets for social care provision are under unrealistic pressure. “The investment local authorities are able to make does not reflect the true cost of delivering the necessary care. Shrinking net budgets mean fewer people can access homecare at a time the population is ageing, and demand is increasing. A newly published report by the UK Homecare Association (UKHCA) – entitled The Homecare Deficit 2018 – highlights that councils are buying vital homecare services for the elderly on the cheap from private providers across the UK. More than 4.1m hours of state-funded homecare are bought each week in the UK which enables more than 850,000 people to be supported in the home and to live independently within their local community. Research by UKHCA found that only one in seven councils was paying a fair price for care. In the North East, the weighted average price paid for older people’s homecare by the 12 local authorities which buy homecare was £14.15 per hour. The UKHCA estimates the level should be more than £18 per hour. The North East has the lowest weighted average in England’s nine government regions, and second-lowest in the twelve regions of the UK, when Northern Ireland’s exceptionally low rates are considered. David Harrison added: “This is not a sector crying wolf. Around the country, there is evidence of homecare providers ceasing trading and handing back homecare contracts to their statutory sector purchasers because of inadequate fee levels.